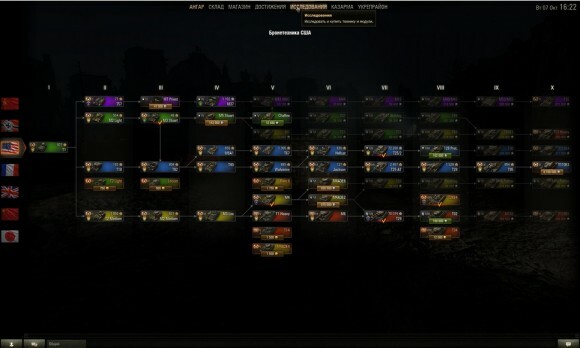 Colored tanks icons in the tech tree and battle results to replace the standard, has many boring icons on a clear and colorful. Select an option. 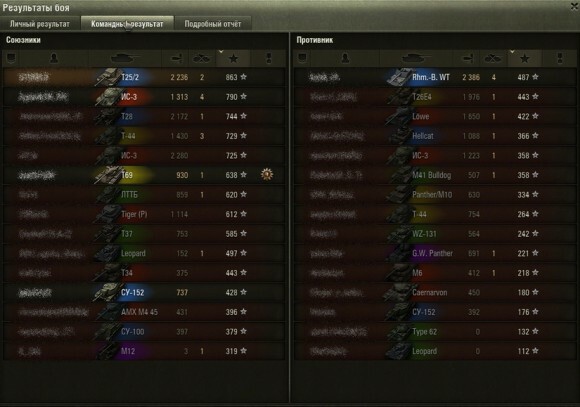 Copy the folder “gui” in such a way: WOT / res_mods / 0.9.16 /.